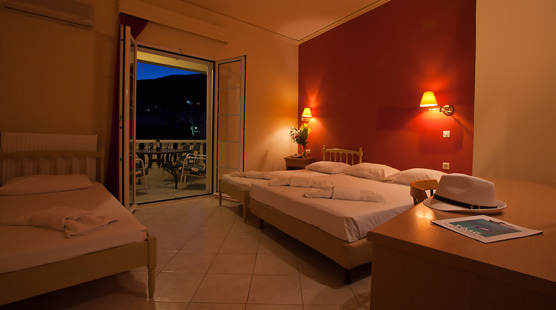 The Tolo Hotel Epidavria in Tolon, Greece is situated in the centre of the seaside resort, just 30m from Tolo beach making it ideal for holidays in the Argolida. 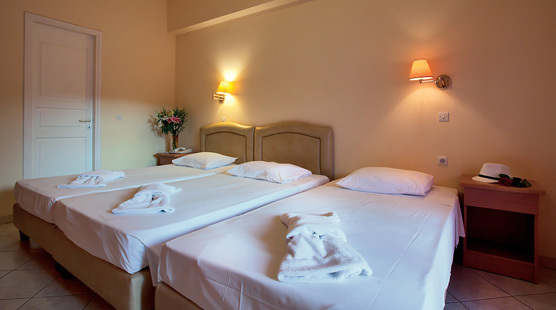 The Epidavria was one of the first hotels in Tolo to be built in the village and is still today one of the most popular hotels in the Argolida offering rooms to tourists from all over the world. 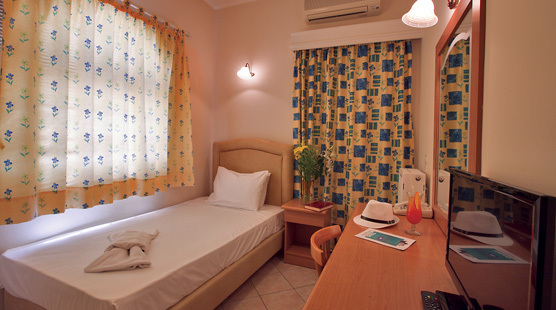 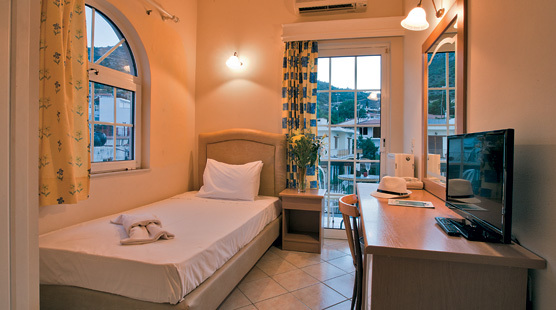 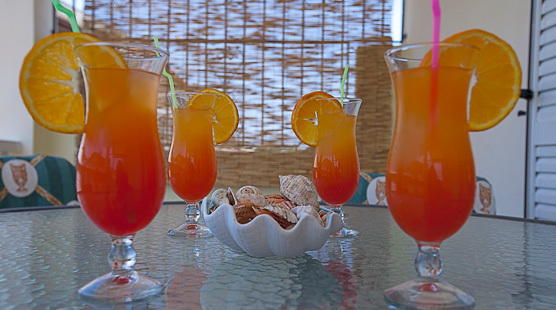 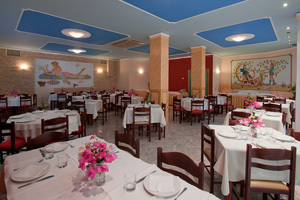 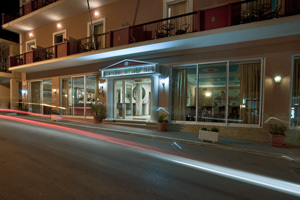 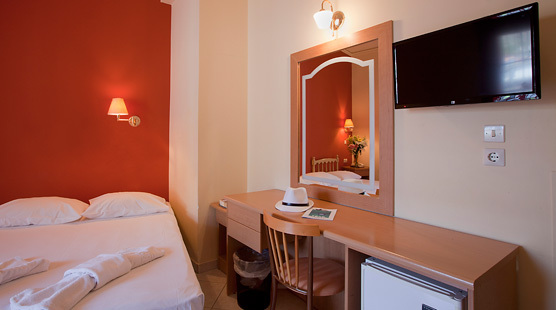 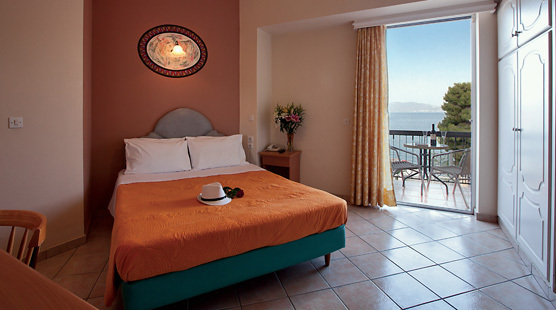 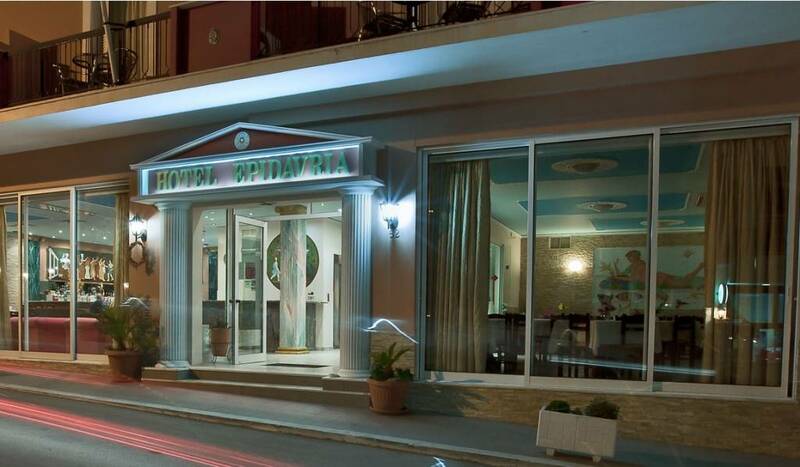 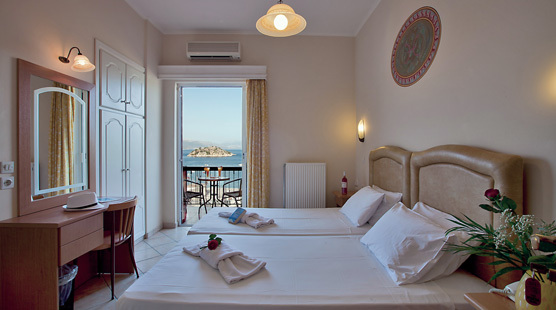 The Hotel is a family owned and run business, completely renovated with particular love and devotion to Greek cultural heritage, upgrading the standard of accommodation and services offered which continues on an ongoing basis to ensure our guests enjoy a relaxing and comfortable holiday in Tolo. 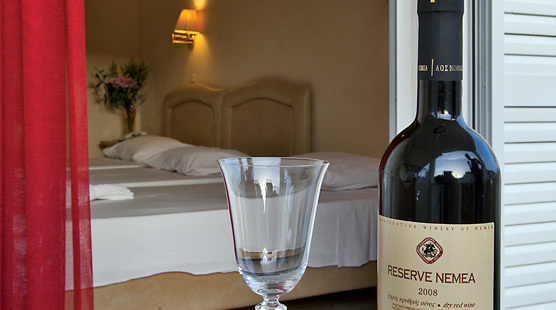 Our philosophy: We offer a personal customer service rather than treating tourism an industry. 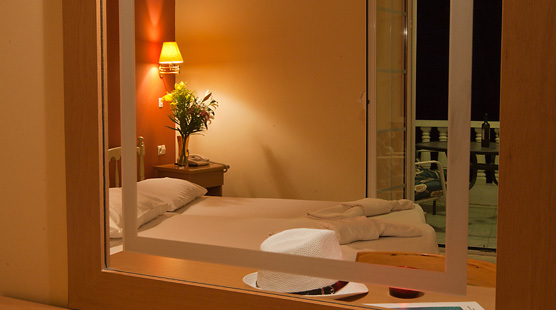 We are opposed to the phrase “the tourist industry” in Greece. 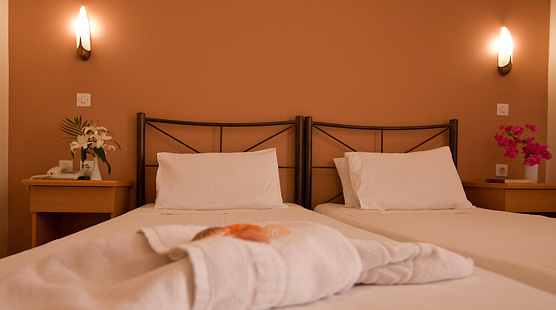 For us, tourists, our clients, are people who want to spend some hard earned income, to rest, to sleep well, eat well and recharge their batteries to return to everyday life. 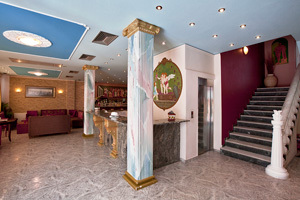 It would be our great pleasure to meet you and for you to get to know us! 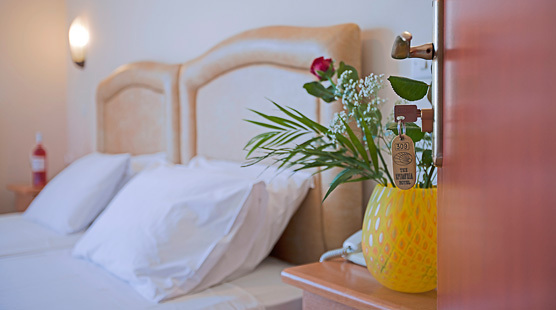 The single rooms have the amenities listed on the right hand side, a lift to all floors and additionally there is an iron available on request at the reception desk.